Based on a true story, starring Eric Qin Hao (“Spring Fever”), Monica Mok (“Ocean Flame”) and Cecilia Liu. 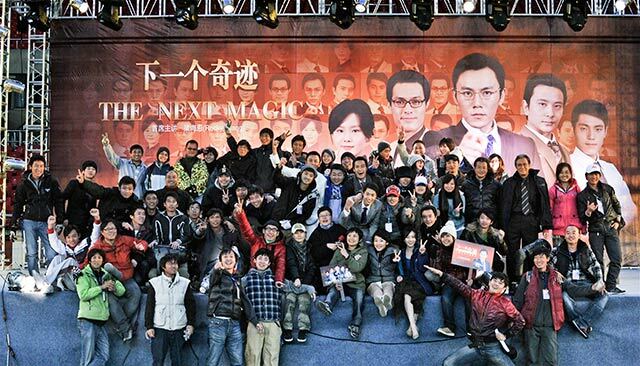 “The Next Magic” wrapped on Nov 28th. And the post-production begins.